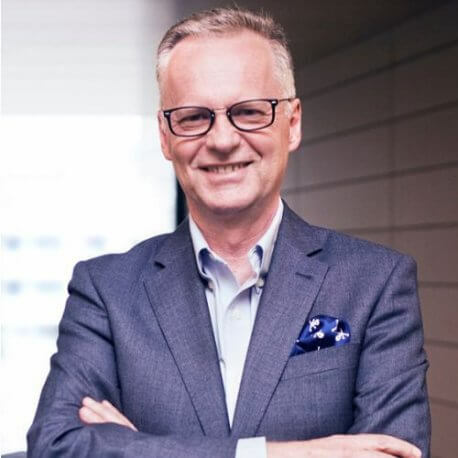 Adam Góral is a co-founder and President of the Management Board of Asseco Poland, the largest IT company in Poland and one of the major software vendors in Europe. He is the originator and creator of Asseco Group, which currently employs more than 20 thousand people worldwide. He graduated from Cracow University of Economics, where he obtained a PhD degree in economics. He is one of the founders of the Rzeszów School of Business as well as the Subcarpathian Business Club. He is also the Honorary Consul of the Slovak Republic and a member of the Council of Polish Investors in Africa.